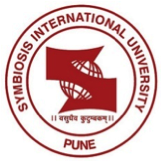 Foreign delegates from countries including South Africa, Trinidad & Tobago, Singapore, Malaysia, Israel, South Africa, Sri Lanka made their way to Symbiosis Institute of Business Management, Bengaluru, campus as part of a month long program aimed at promoting Indian education recently. 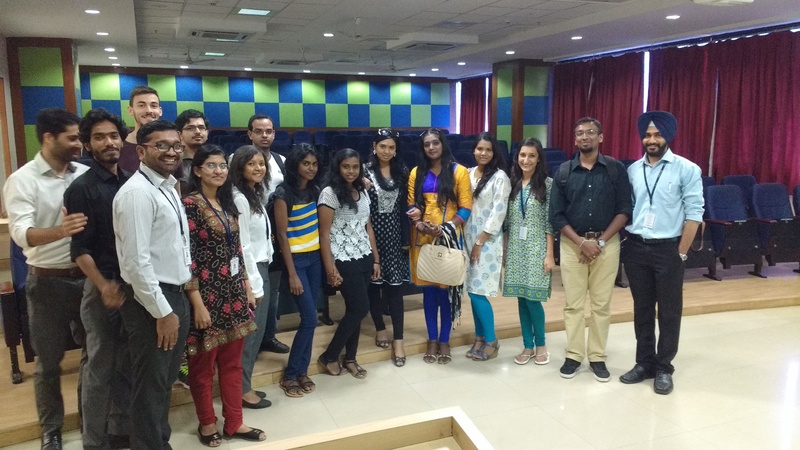 The students of SIBM Bengaluru had an interactive session with their guests and also organised a city tour. The group visited Lal Bagh, Cubbon Park, Visvesvaraya Museum & Central Library. Professor A. Vidyasagar, Deputy Director, SIBM Bengaluru discussed the present and the future of India as a developing country. Having heard about the country from their grandparents, this was a unique opportunity for the members of the program to have a first-hand experience of India. They were impressed to see that the country had come a long way from being the land of snake charmers to a land of opportunities. When asked about her experience in India, Yathika, a Marketing Professor from South Africa, spoke about how she could relate to the people here and found a little bit of everyone in herself. Sheena Hassanali, a practicing lawyer from Trinidad & Tobago, loved the hospitality of SIBM Bengaluru and spoke about its culture. The trip mainly concentrated on taking the students all over India where they could get a taste of the culture and the business environment of the country. They visited Pune, Aurangabad, Mysore, Bengaluru and for the last stretch of their trip, they will be going to Mumbai.